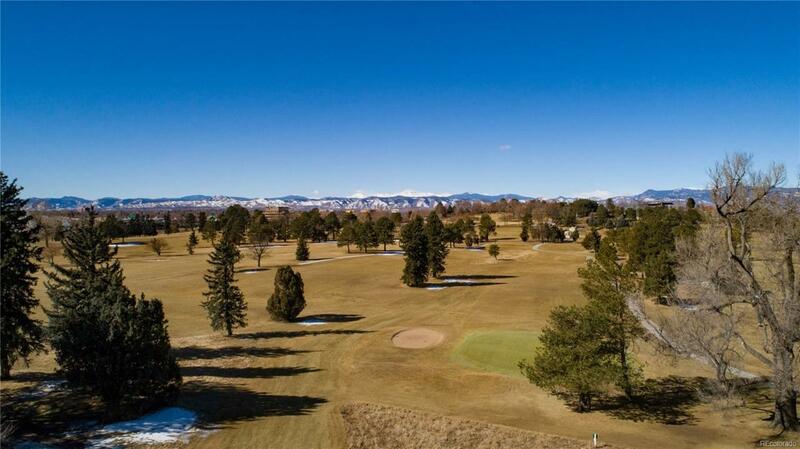 Come see this single family attached home that sits directly on Willis Case Golf Course with 3 decks that face due west and look directly at the entire Front Range. This home lives exactly like a single family home and has an open floor plan on the main living area that is an entertainer's dream! Exposed steel beams give this home a modern touch. Additionally, imagine waking up every morning to see the mountains directly out of your master bedroom picture window. 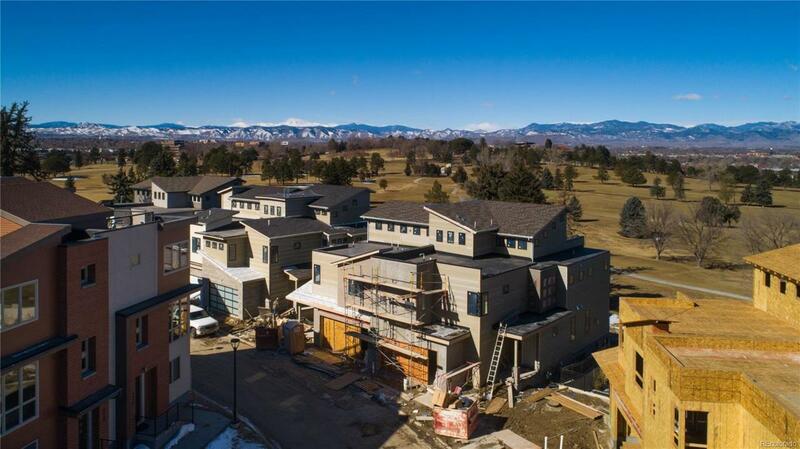 You must come tour this home to fully appreciate all $100,000 in builder upgrades and designer finishes. 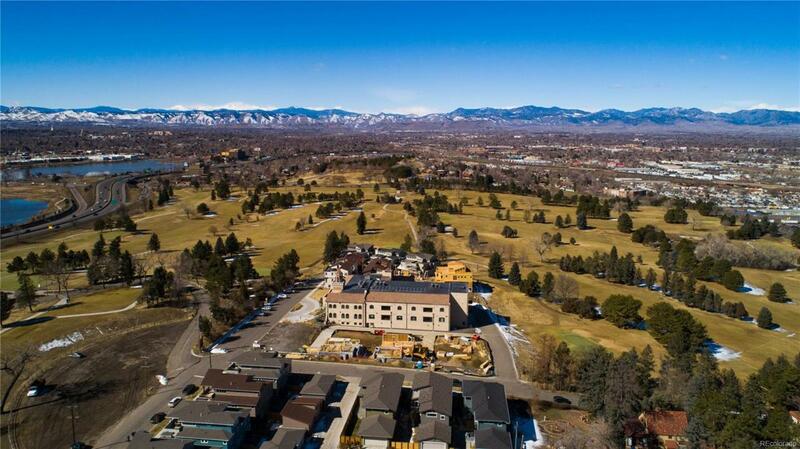 You can move in by the end of the summer of 2019 just in time to watch the fall foliage on the golf course. Swing by anytime!